Rechargeable Power Bank Just $1.99! Down From $10! You are here: Home / Great Deals / Rechargeable Power Bank Just $1.99! Down From $10! 13 Deals has this Rechargeable Cell Phone Power Bank on sale for $1.99 (Reg. $10)! Plus you can get unlimited shipping for only $0.99! Whether you’re travelling, relaxing on the beach, at a music festival or anywhere else a power receptacle is out of reach your electronics will not have to go without a vital boost of power with this rechargeable power bank. 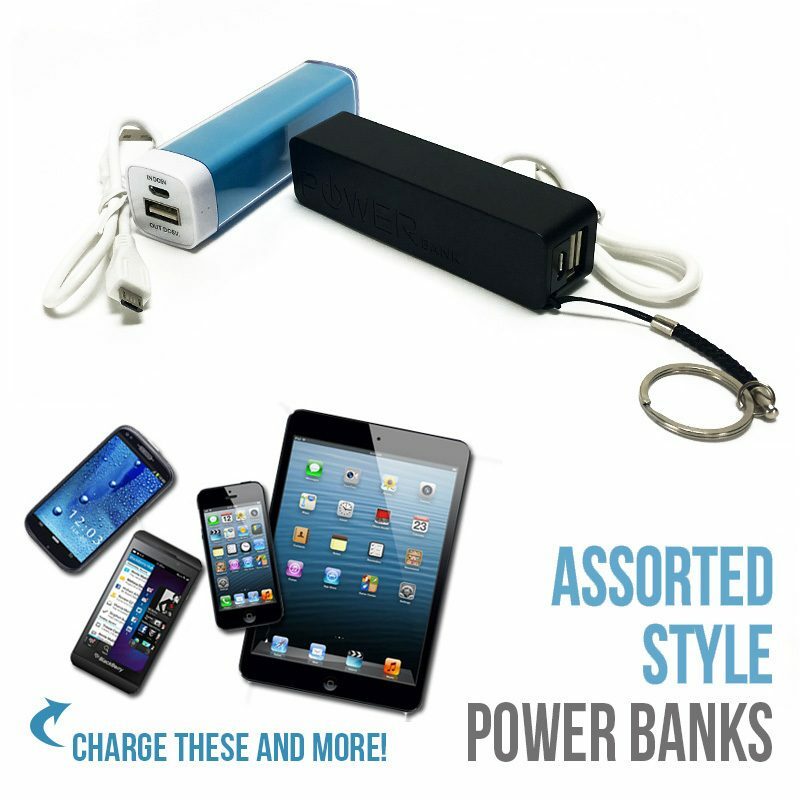 This power bank comes in assorted styles and will feature 2200 mAh of charging power. Includes it’s own USB charging cord!